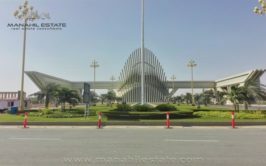 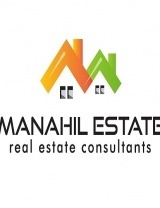 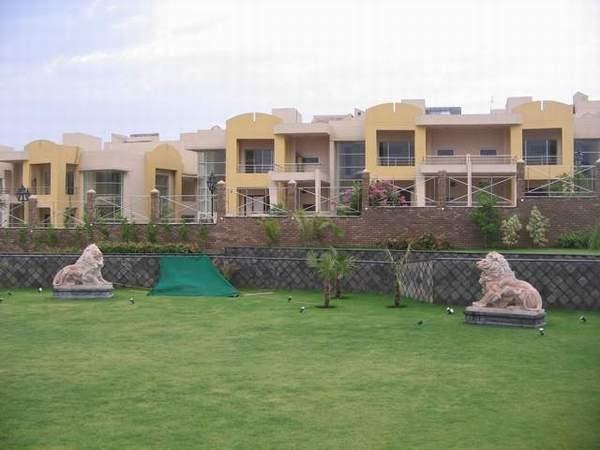 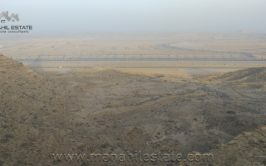 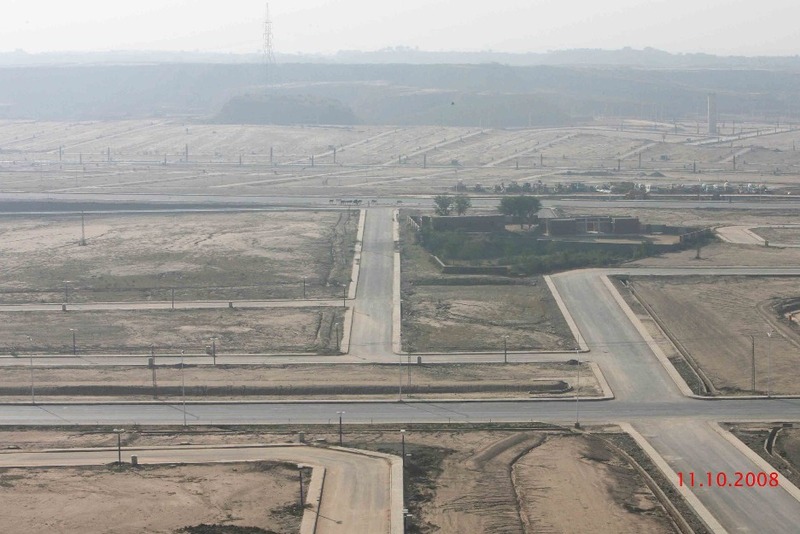 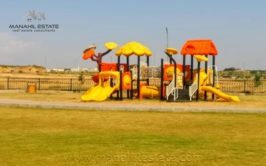 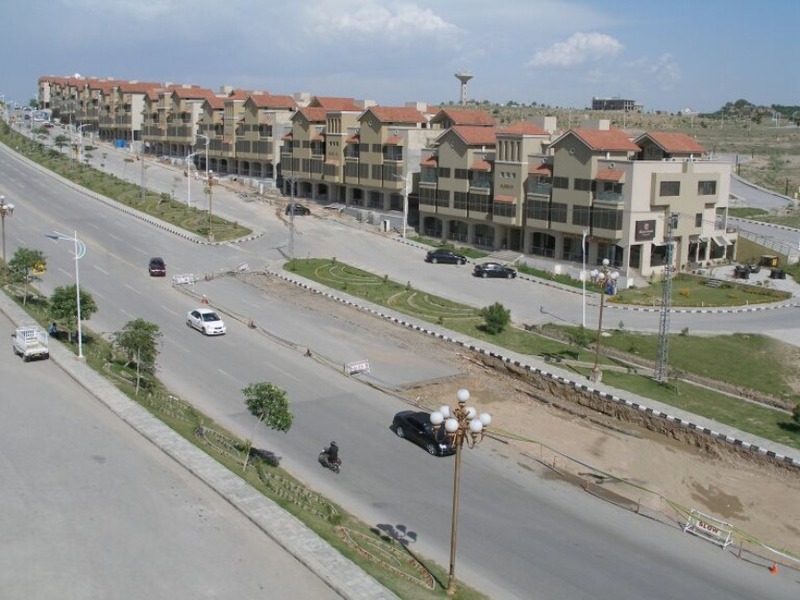 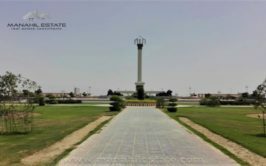 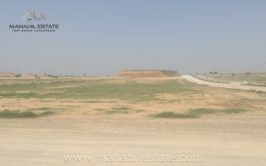 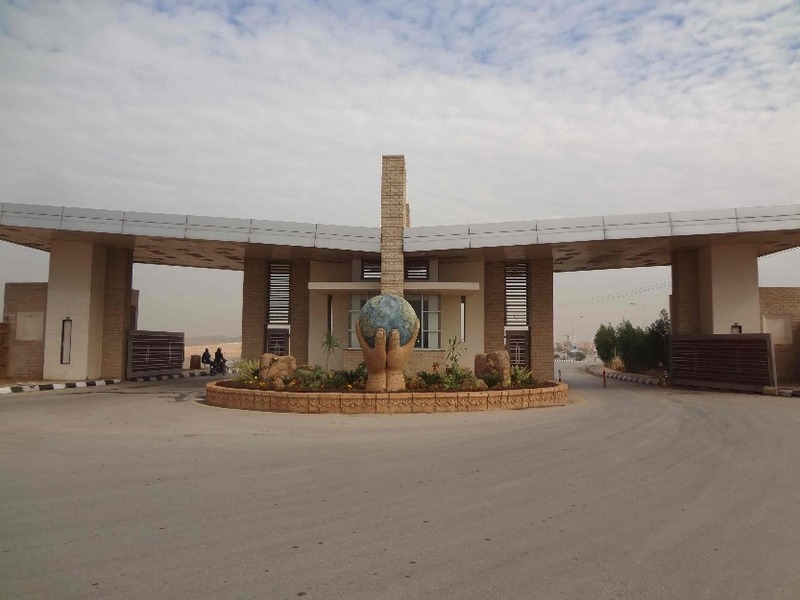 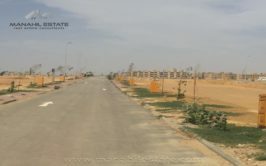 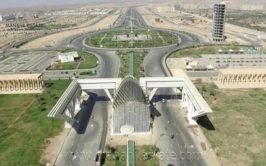 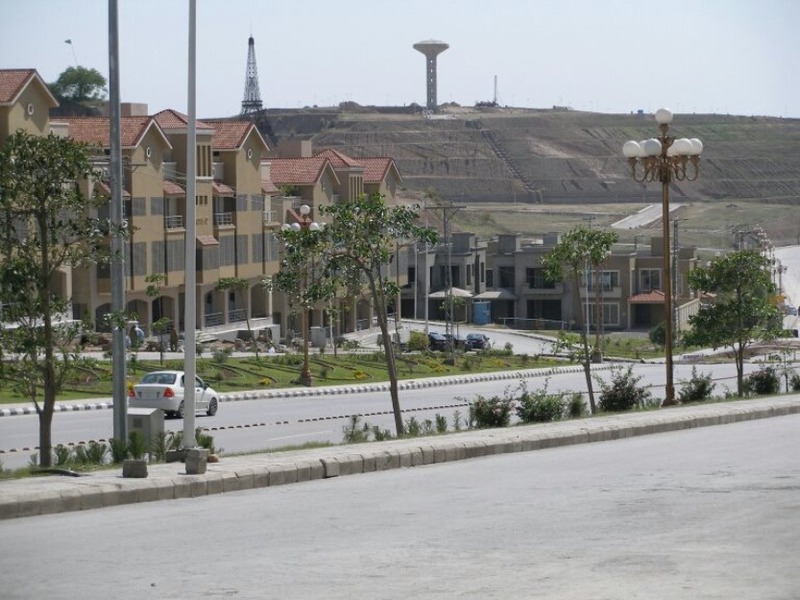 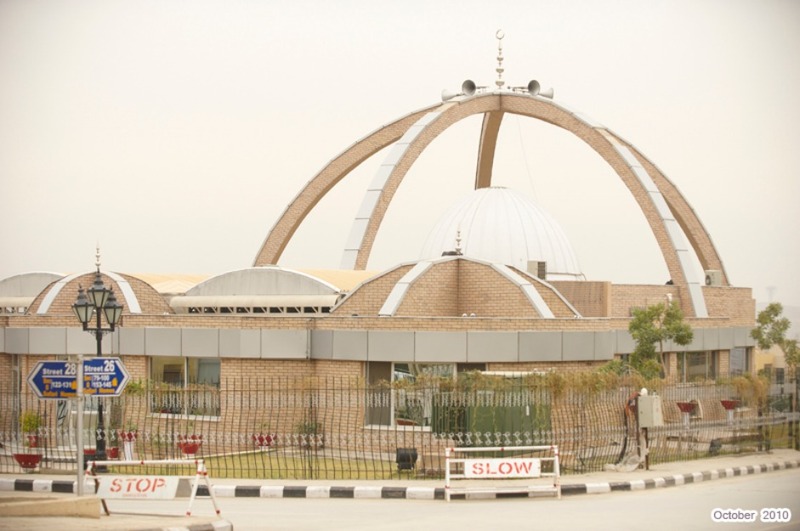 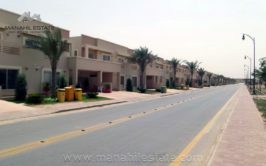 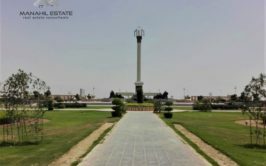 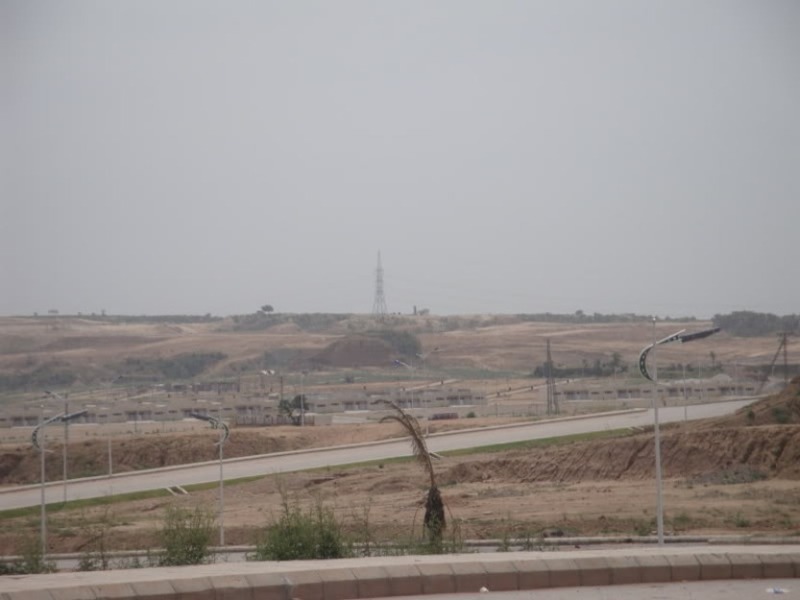 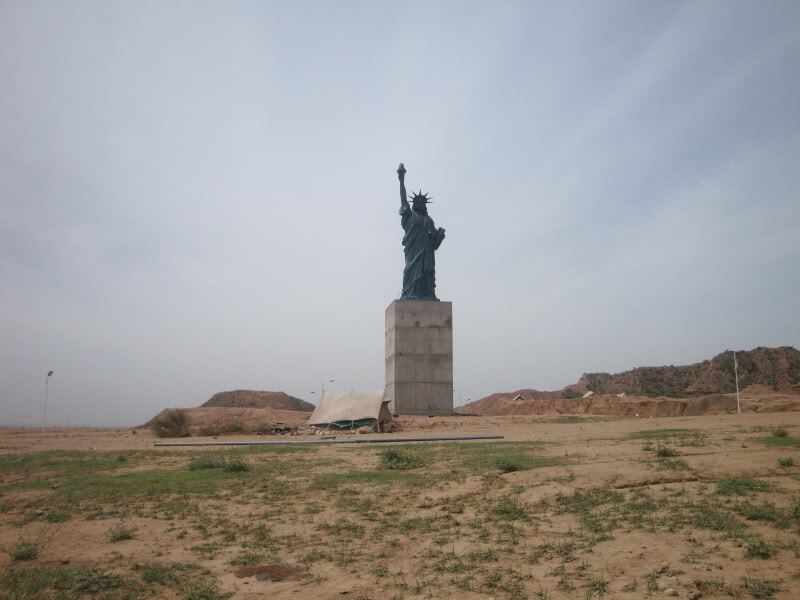 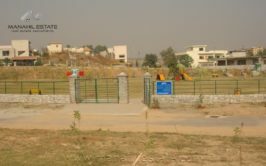 We have a 10 marla boulevard plot available for urgent sale in sector H of bahria town phase 8 Rawalpindi. 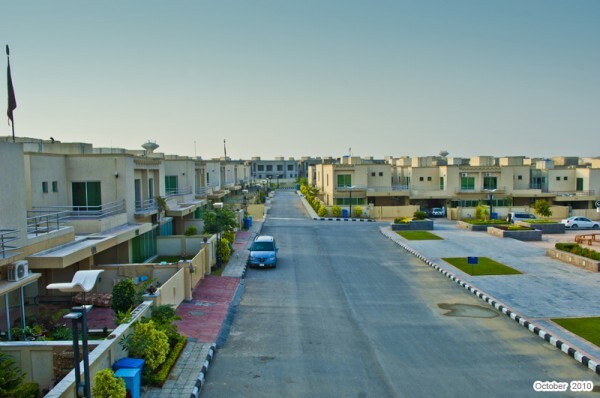 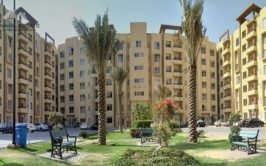 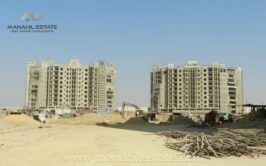 H block is fully developed sector located on Bahria Expressway just opposite to C block and some houses are already built here. 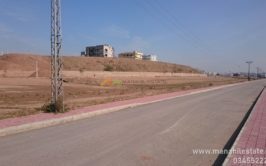 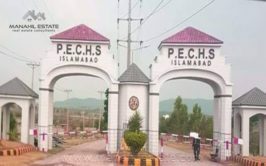 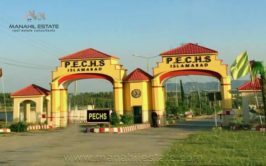 Contact us for more details, visit and purchase of this residential plot in bahria town phase 8 Rawalpindi.